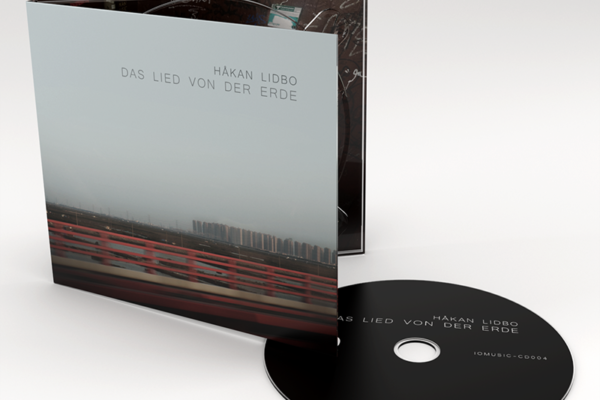 Finally the CD for Håkan Lidbo – Das Lied Von Der Erde has arrived from the CD-plant so to celebrate we give free worldwide shipping for a week, use the code “freebie”. All preorders will be sent out tomorrow asap! 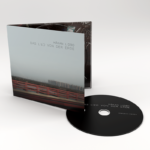 Very happy to release the awesome ambient album “Das Lied Von Der Erde” by Håkan Lidbo on a limited edition CD (250 copies). Shipping starts early January. Preorder now to be sure to get one. 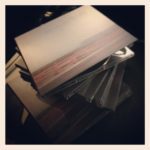 Get the CD here! Or if you rather download it as flac, wav or mp3.